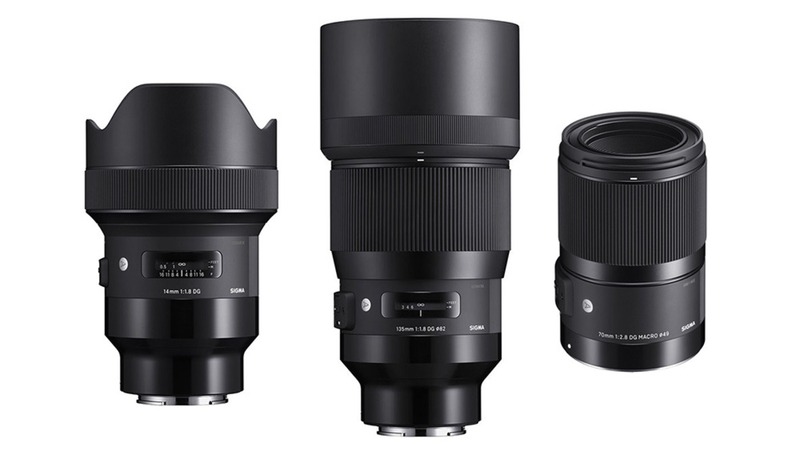 After some delays with the release of Sony E-mount-compatible lenses recently released as part of Sigma's Art-series lineup in other mounts, Sigma is now finally shipping the comparable E-mount Art lenses, including the ultra-fast 14mm and 135mm f/1.8 and 70mm f/2.8 Macro Art lenses. 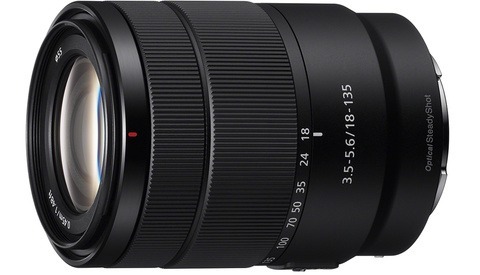 At this moment, the 14mm f/1.8 Art and 135mm f/1.8 Art lenses are still showing as pre-order status on B&H, but the 70mm f/2.8 Macro shows up as shipping today for $569. 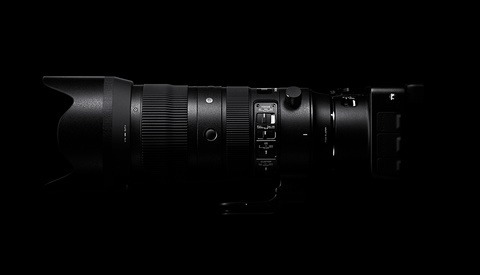 The 135mm f/1.8 with a combination of both extremely wide aperture and fairly long telephoto focal length will ship August 10, according to B&H, for $1,399. Meanwhile, the 14mm f/1.8 (the widest and fastest full-frame lens of its kind) does not yet show a date, but will likely ship just as soon for $1,599. Finally, shooters with Sony E-mount cameras such as the latest a7- and a9-series mirrorless full-frame bodies (which, at least for a short while longer, are considered the best mirrorless cameras on the market and themselves compete head-to-head with today's best DSLRs) will finally have access to Sigma's latest high-end Art-series glass. 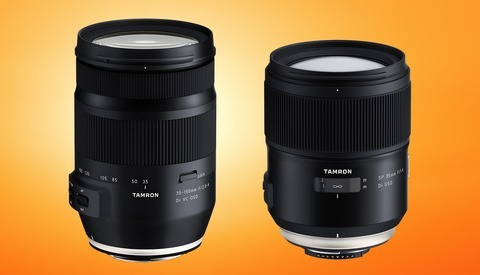 Is it just me, or do those look like standard EF/F mount lenses, but just with tubes at the end to compensate for the differences in flange focal distance for the 14mm and 135mm lenses? That's actually what it appears to be, yes. Sigma's mirroless art lenses are basically dslr lenses with a permanently attached extension tube to give the correct flange distance. The lenses were not purposefully designed for mirrorless cameras. Because of this these lenses are massive compared to similar offering from Sony or Rokinon. This is disappointing, but it at least does let some people take advantage of the great glass, even if these lenses are bigger/with slower AF than they would have to be if designed specifically for mirrorless cameras from scratch.